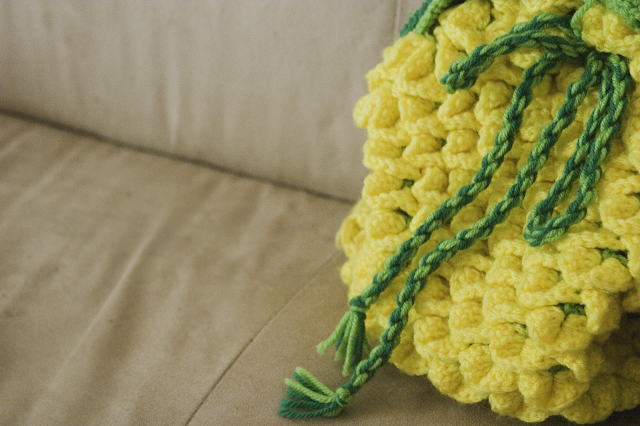 In the last while I’ve been crocheting quite a bit and I was recently inspired by the ever popular pineapple trend. I thought a slouchy drawstring pineapple backpack/bag would be so cute and set out on the design. After researching different stitches to see what would look the most like a pineapple texture I found the crocodile stitch (which is really done in two parts if you've never done it). And I love it. If you haven't ever done a crocodile stitch here's a tutorial - How to crochet the crocodile stitch. The large part of the bag is 4 parts (plus the top leaves and drawstring). It's got a front, back, and bottom that make up the actual bag part. Then it has the straps and handle. And finally the drawstring and leaves for the top. I used 4 colors of yarn. 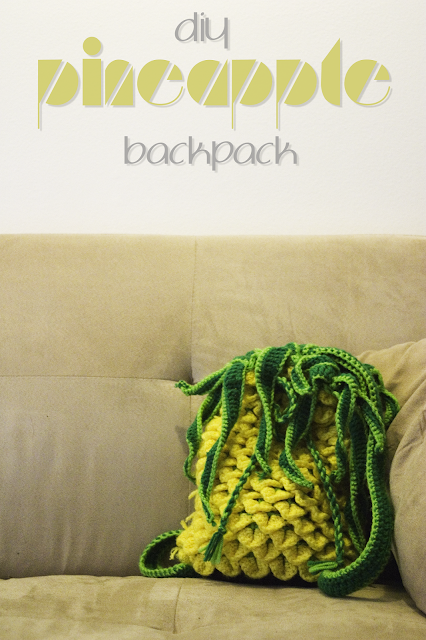 One entire skein of yellow yarn for the actual pineapple part. 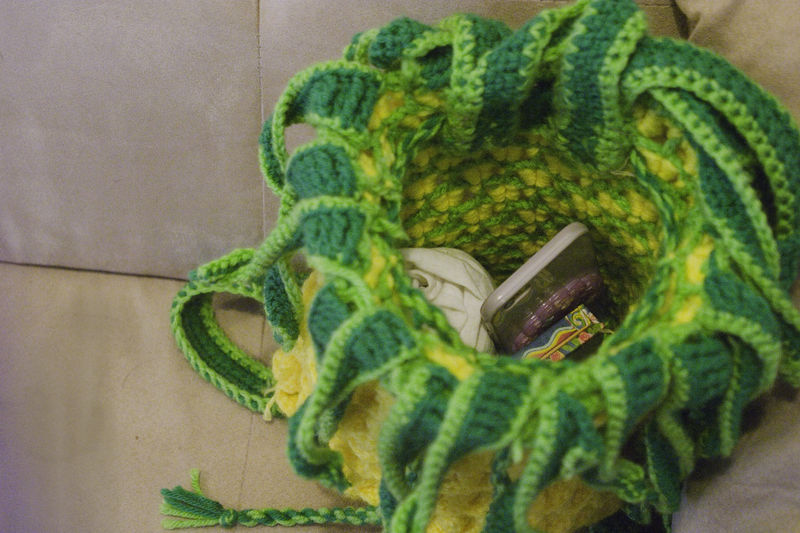 Two colors of green yarn for the lattice portion of the crocodile stitch and for the straps and leaves. And some brown yarn for the oval base. All the yarn I used was Michael's brand and it worked great. I started by creating the front and the back of the bag. Making the lattice part of the crocodile stitch first with light green yarn. 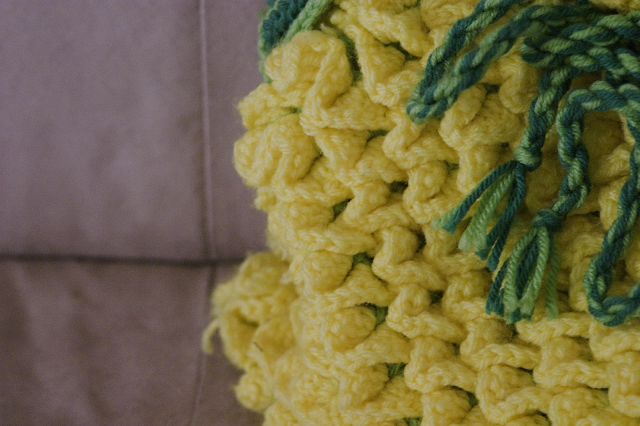 Then I went back and did the rest of the stitch with the pineapple yellow. Once I had both sides done I stitched the two sides together and I didn't feel like it was quite big enough and I wanted it to be able to look a little rounder with stuff in it. So I created an oval bottom with the brown and stitched it onto the bottom. I then went on to make the straps and the little handle. 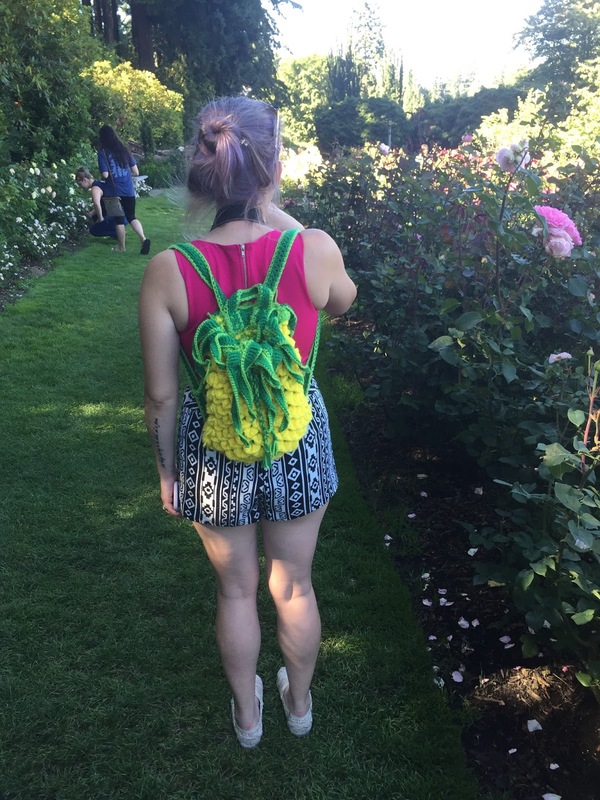 Using both colors of green I created two long shoulder straps and a short one for a little handle. In addition, I made a small rectangle that I stitched into the back where the top of the straps and handle would be attached for a little more support. Also with those colors I made the little pineapple leaves of different lengths (some I made too long and they looked more like tentacles, so I removed those and made shorter ones xD). After attaching the straps and leaves the only thing left to make was the drawstring. I just took lengths of each color of green and twisted them together and tied them off to make tassels. Then I just threaded the drawstring through the lattice parts of the crocodile stitch. 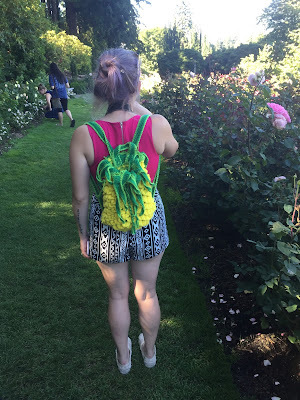 Please tag me if you choose to make this bag and post photos on social media. I would absolutely LOVE to see them. @missameliajoy pretty much everywhere! I hope you enjoyed and thanks for visiting! I am a textile fashion designer and I design Pillow covers and bags. 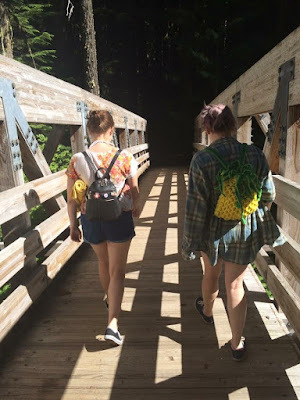 Your article about Crochet backpack with a pineapple shape is truly a good idea. And since it is a DIY, I will surely try it out to see the results. You make so many great points here that I read your article a couple of times Your views are in accordance with my own for the most part This is great content for your readers . There are a few interesting points when obtaining metal cutting sharp edges, the first is the application. 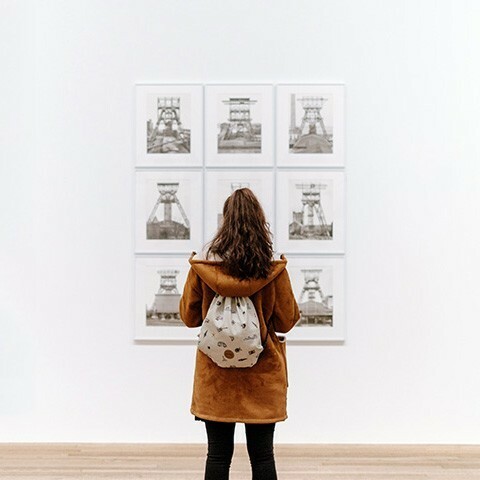 Sharp edges are intended for a particular material, for example, aluminum, steel, or copper.